Super Hero Jonah receives a special surprise .. This little cancer warrior lives in Belgium and is showing off the special surprise that he got from Cards of Hope. 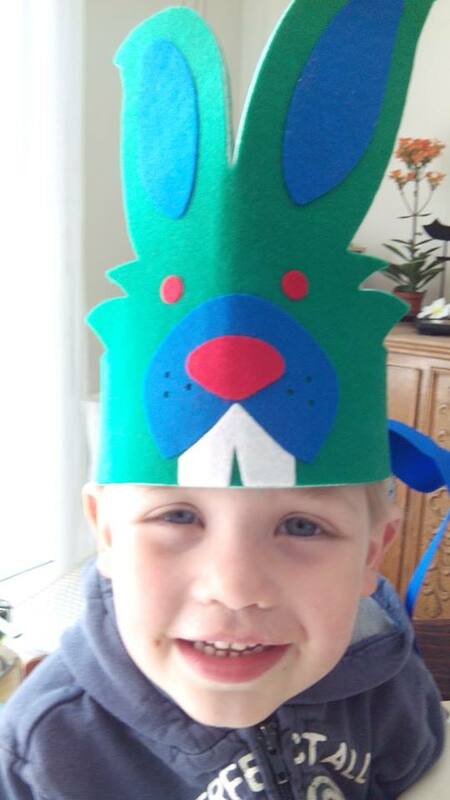 He loves bunnies, so we sent him a bunny hat that was specially made just for him. It looks like we made another little one super happy. What do you think?